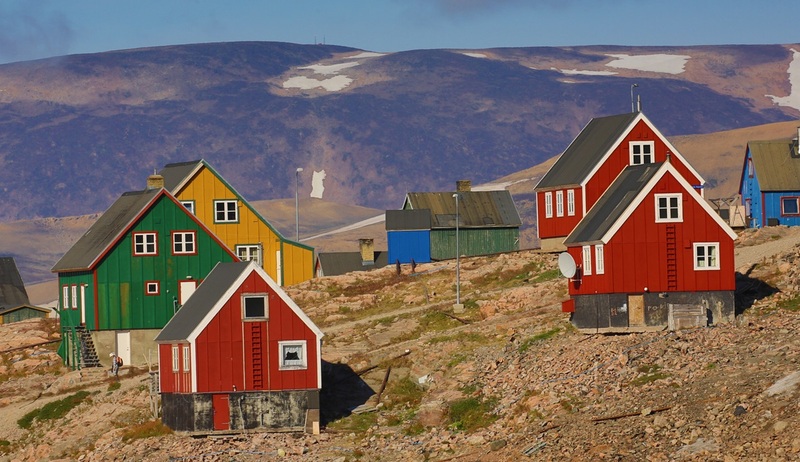 This compact but comprehensive itinerary is perfect for those with limited time wishing to experience the highlights of the majesty of Greenland's wild coast. 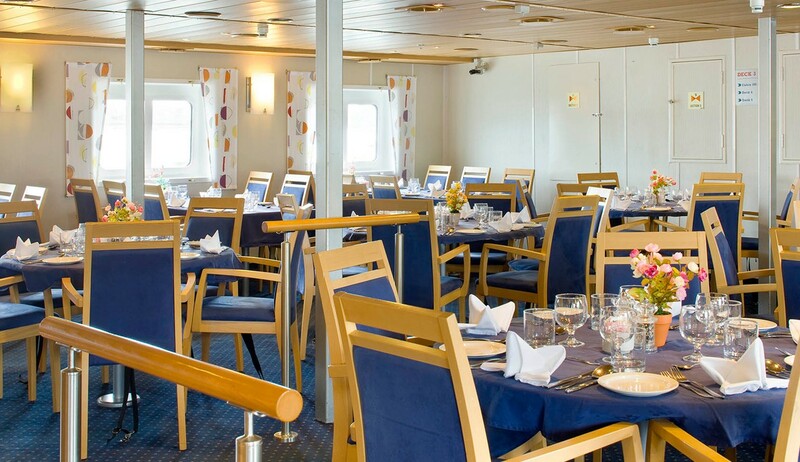 After flying from Reykjavik to Constable Point in Greenland you will board your comfortable expedition ship for 7 days of exploration of Greenland’s spectacular east coast. 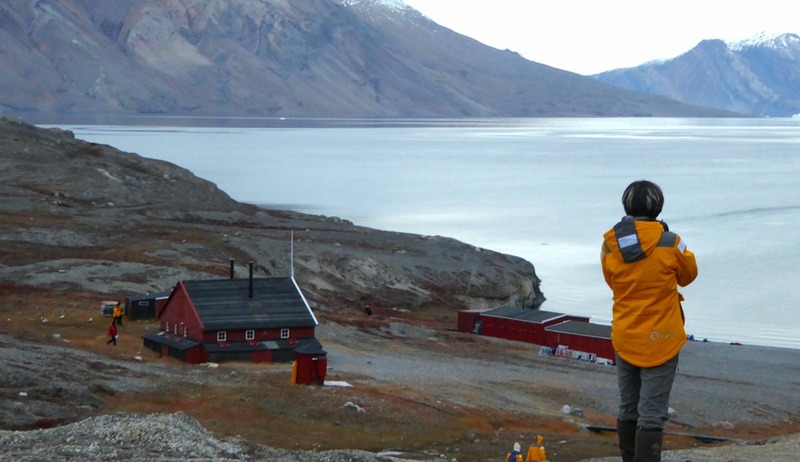 The world’s largest fjord system of Scoresby Sund combined with the spectacular scenery of the Greenland National Park and the Inuit settlement and culture of Ittoqqortoormiit make this a superb expedition. 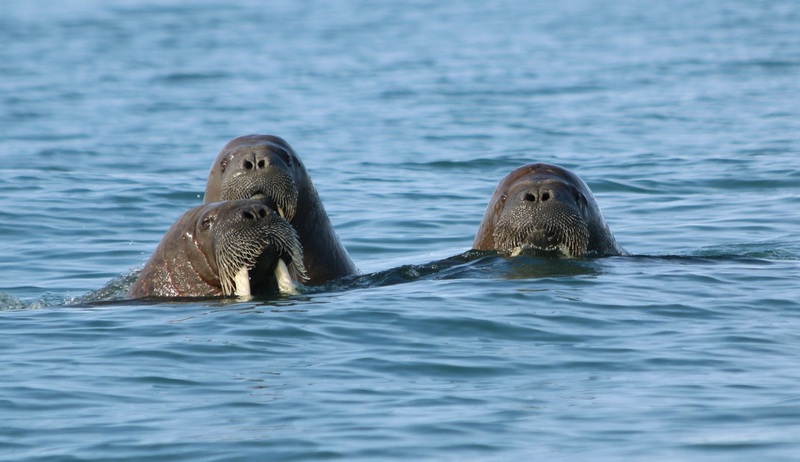 There will be chances to trek along the tundra, climb mountains, watch grazing musk ox and other arctic wildlife and even the chance to kayak through the icy waters. 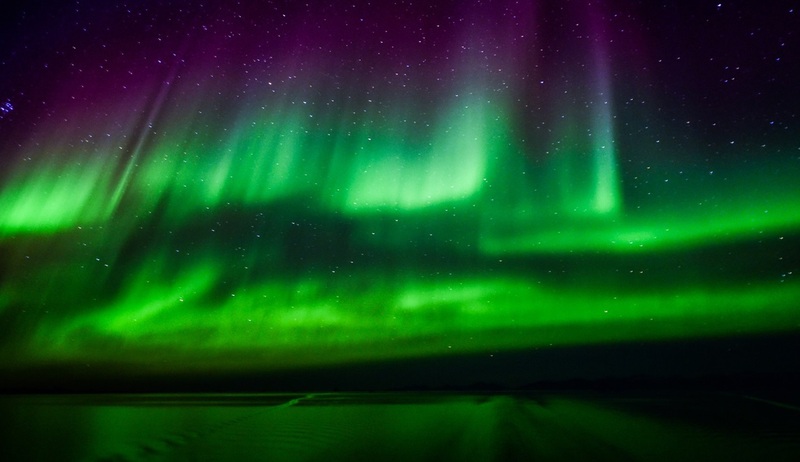 Add the likelihood of witnessing the Northern Lights and it becomes even more unforgettable! 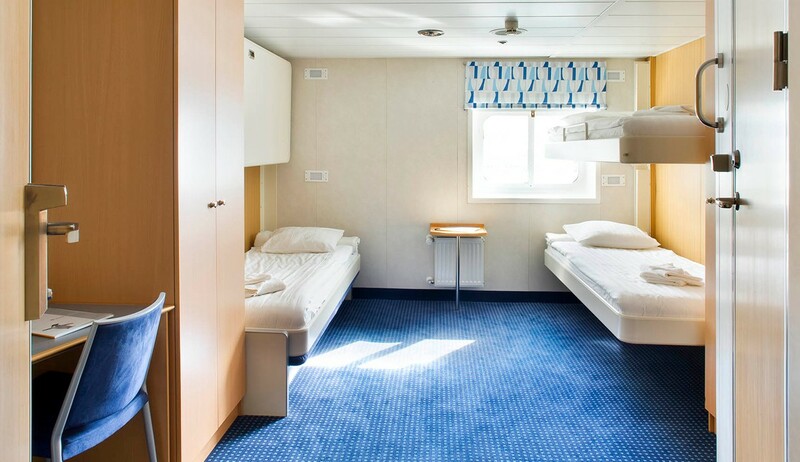 Your trip will begin with an included overnight stay in Reykjavik, the world’s northernmost capital city. Arrive at any time and enjoy the sights of this fascinating city before enjoying a restful night’s sleep before your adventure begins in earnest the next morning. 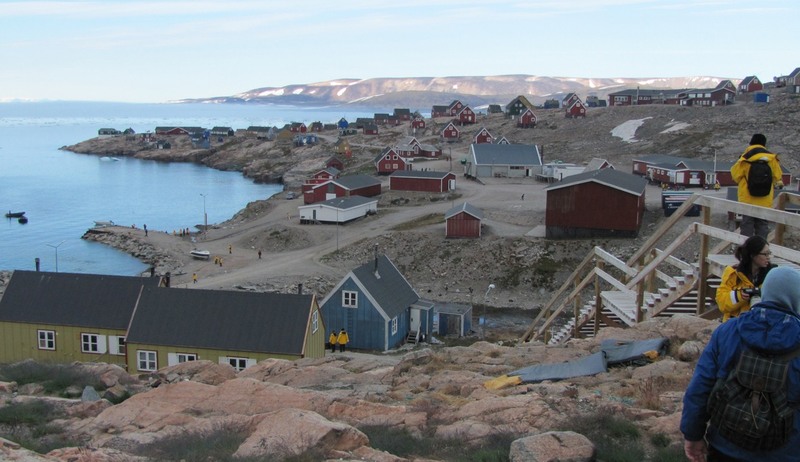 In the morning you will transfer to the airport for your included charter flight to Constable Point in the heart of Greenland’s Sermersooq municipality. 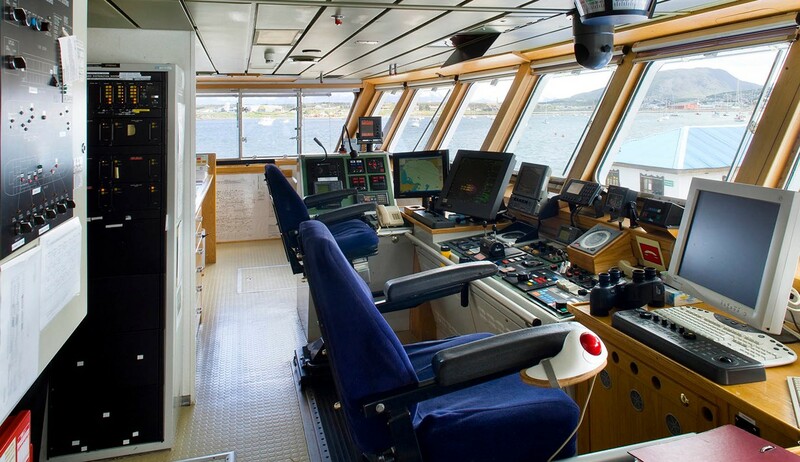 Transfer to the port to board your expedition vessel and set sail for your eastern Greenland adventure. 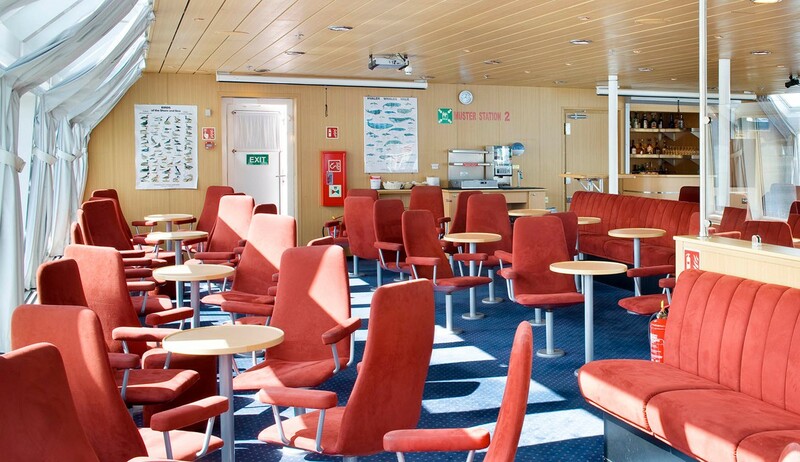 Today you will cruise through the breathtaking Apelfjord. 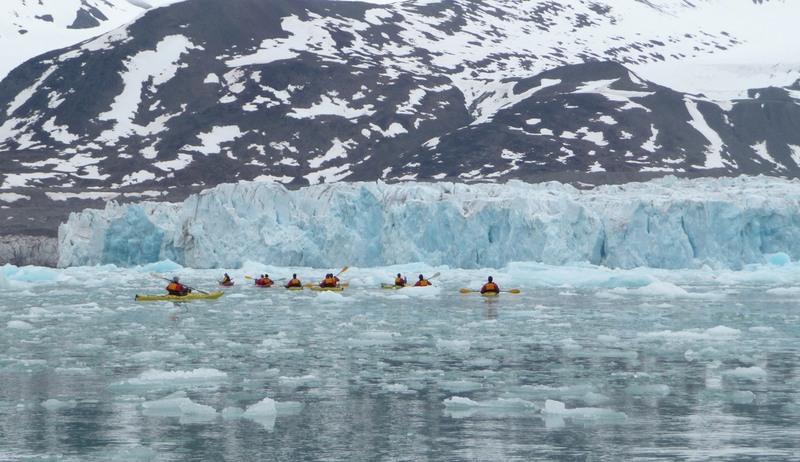 You will spend the day cruising by Zodiac through the dazzling icebergs, fjords and sounds that fill the landscape here. 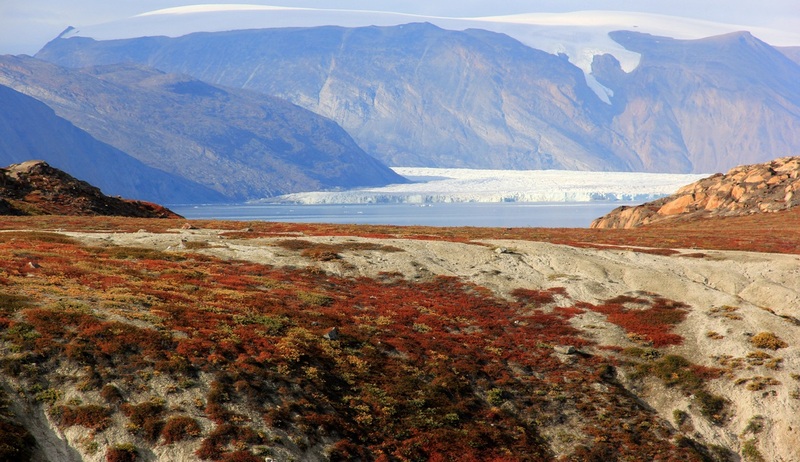 There are great chances of spotting musk ox and Arctic foxes roaming free throughout the area. Surrounded by multi-hued mountains, Brogetdal, which was originally called “painted valley,” and later translated to mean “multicolored valley”, offers colourful vistas and fascinating geology. You will spend time exploring here before travelling to the impressive and rarely visited Waltershausen Glacier, an imposing ice floe at the head of Nordfjord. Known as the “Bay of Flowers”, Blomsterbugten is characterised by the beautiful purple and gold coloured rocks that adorn the landscape. You can view these from a distance or on an enjoyable hike should you wish to stretch your legs. Afterwards you will continue on to Renbugten which is translated to “Reindeer Bay” in reference to the herd of 12 reindeer seen on one of the first expeditions to the area. Arctic hare are a common and delightful sight here. For those who wish to get up close with nature Ella Oya is the perfect spot. 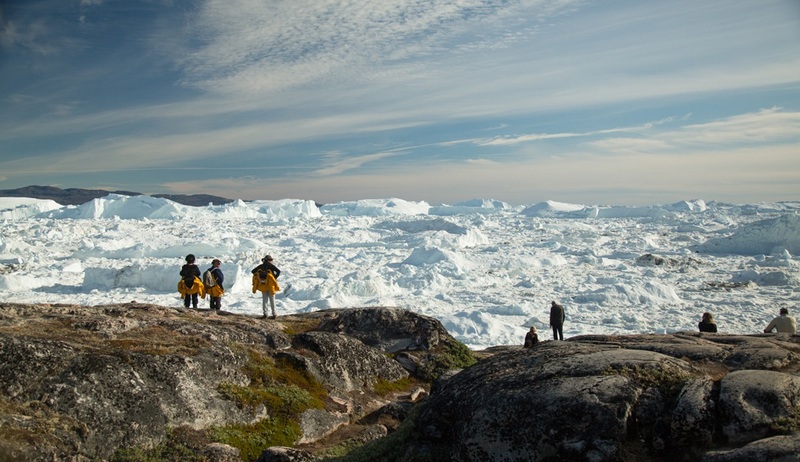 Surrounded by ice-choked waters, rugged cliffs and sky-blue icebergs, the area is regarded as a hiker’s paradise and you are encouraged to put on your boots and challenge yourself with a climb to the top of the island. We guarantee the views from the top will be worth the hike! 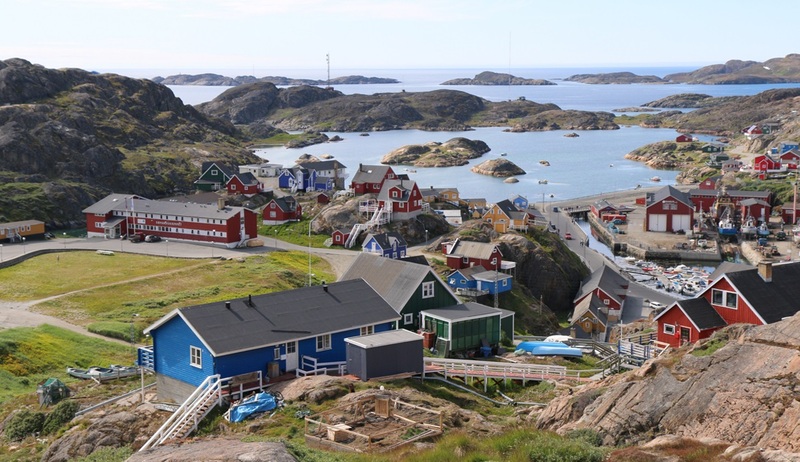 The next stop on our Greenland adventure will be Itoqqortoormiit, East Greenland’s most northerly community. 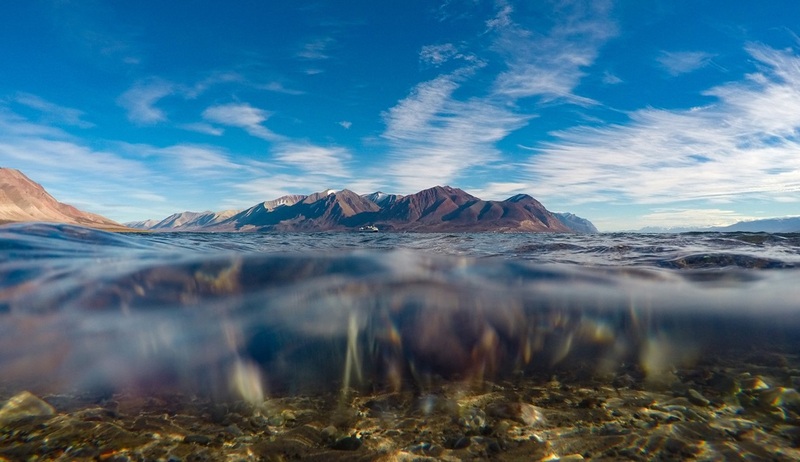 Itoqqortoormiit boasts a blend of traditional and modern lifestyles and your time here will be spent bonding with the Inuit people and gaining an appreciation of their way of life. We encourage you to support the local Inuit artisans by purchasing unique handicrafts to take home as souvenirs. 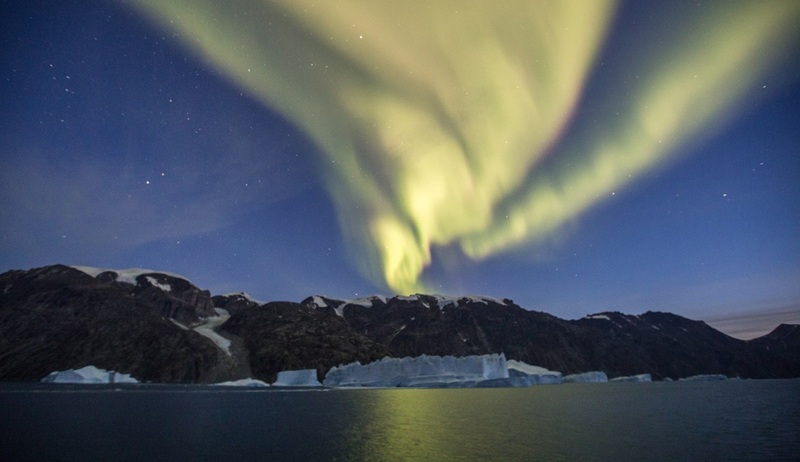 With clear skies you will have a great opportunity to see the northern lights here and later in the afternoon you will cross Hall Bredning, part of Scoresby Sund, sailing by huge icebergs that are larger than football fields and taller than buildings! 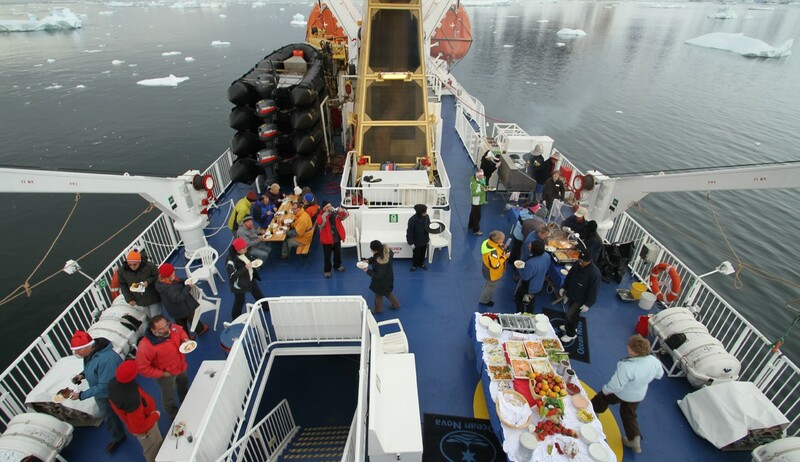 As we continue to sail deeper into Scoresby Sund the landscape you will experience unforgettable scenery, with towering mountain sides and hundreds of monumental icebergs playing tricks with your sense of perception. 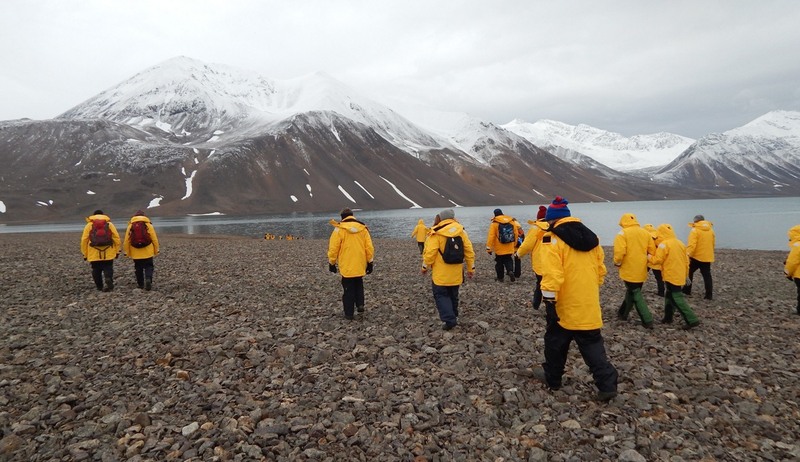 As we approach Sydkap we will reach an ancient Thule settlement before turning homewards back to Constable Point. 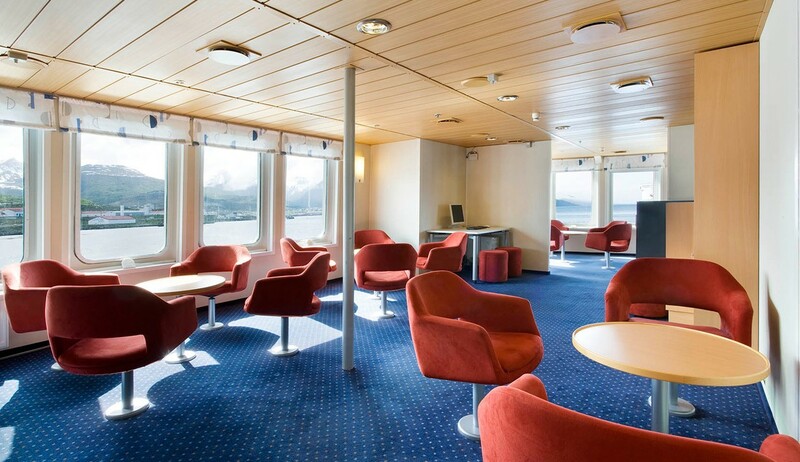 Upon arrival back at Constable Point you will disembark and board your charter flight back to Reykjavik, the vibrant and artistic capital of Iceland. 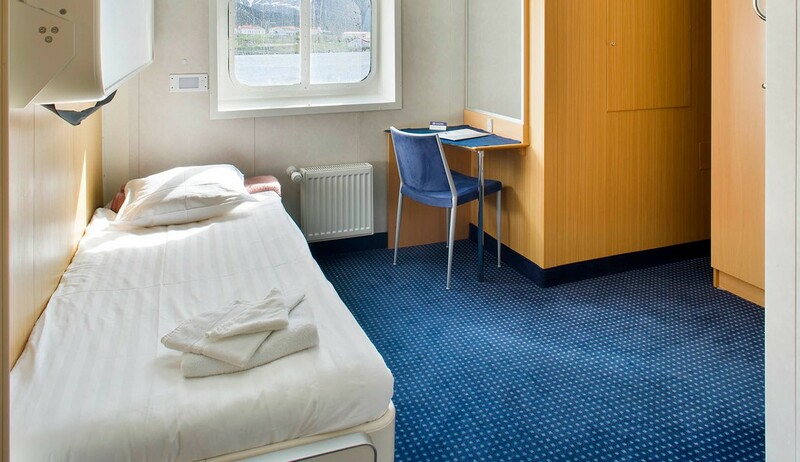 Overnight stay in a comfortable Reykjavik hotel. You can choose to extend your stay in Reykjavik to experience more of this unique city, or head to the airport for onward or return travel.